“Camp Hell” does not star Jesse Eisenberg as implied from DVD cover. 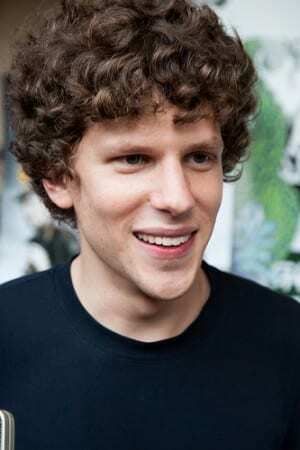 Jesse Eisenberg is suing Liongate and Grindstone Entertainment for false advertisement. As a favor to a friend, the star of “The Social Network and Zombieland” appeared in “Camp Hell,” with a small cameo. However, the DVD cover shows Eisenberg’s picture blown up as if he is the main attraction for the film. Eisenberg shot the cameo in one day and received $3,000 for his participation. The actor believes that Liongate is using his likeness to sell the movie under false grounds. Eisenberg is concerned that the movie will damage his reputation because he does not agree with the marketing strategy.